Start enjoying your Coast Tour! 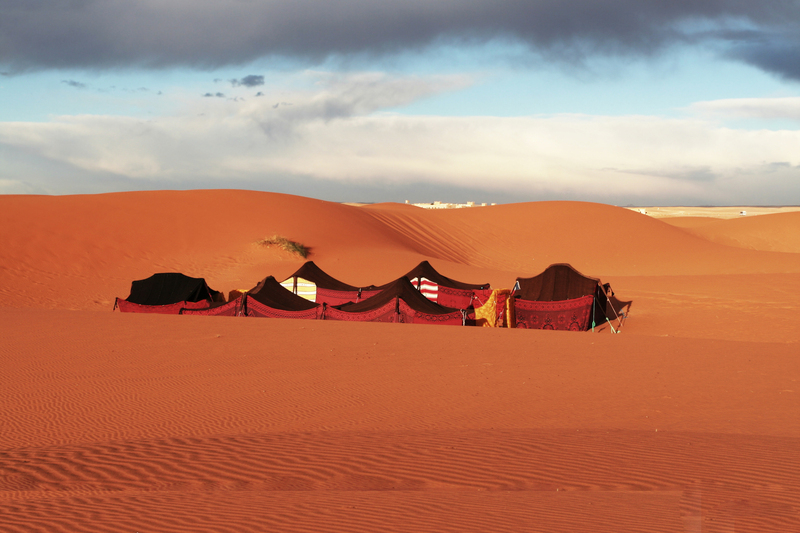 Tailormade Morocco Tours offers Morocco trips focused on authentic cultural encounters. 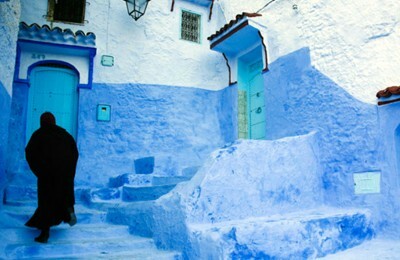 Our Morocco trips take you beyond! 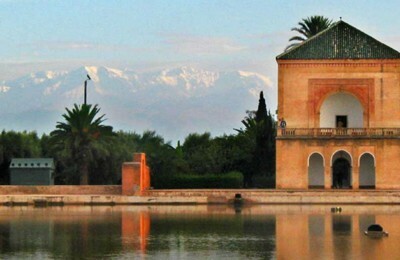 We guarantee a world of sensations and relax where the magic of doing tourism in Morocco will captivate you. 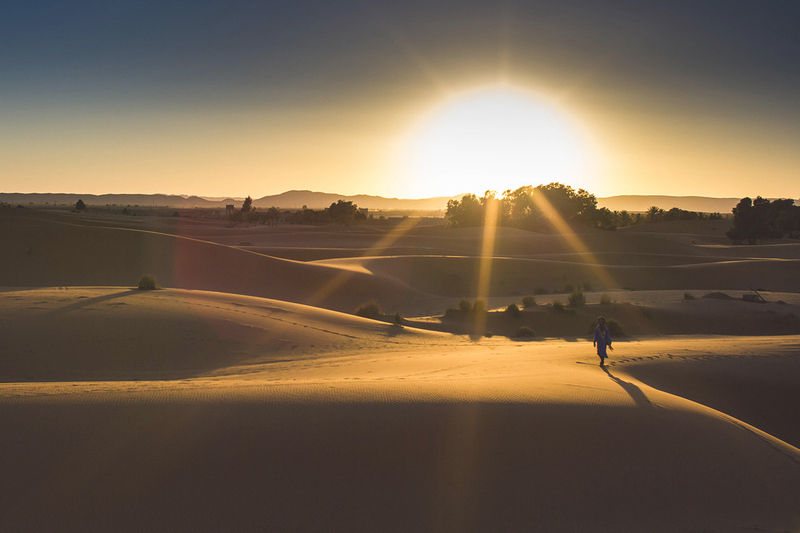 With an experience of more than 15 years organizing and guiding private trips around Morocco, Hamid Moujane and his new brand Tailormade Morocco Tours offers you a highly specialized tailor-made vacation packages service. 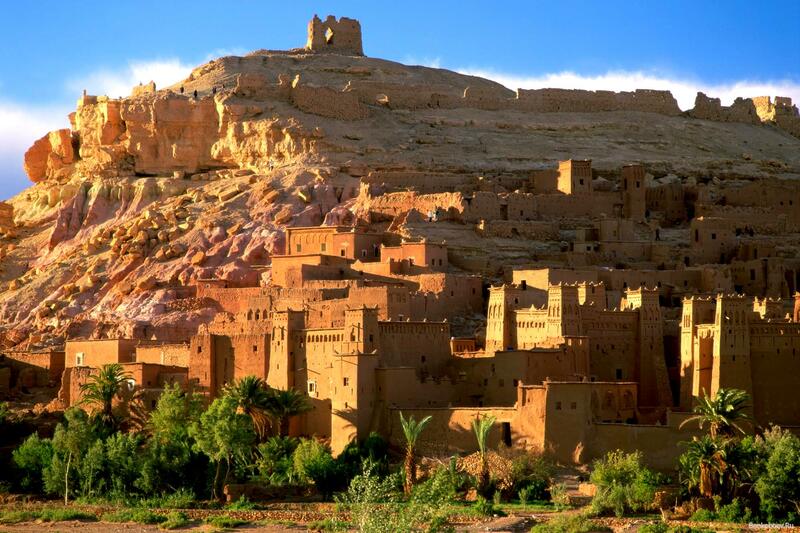 Would you like a trip to Morocco where you choose every detail? 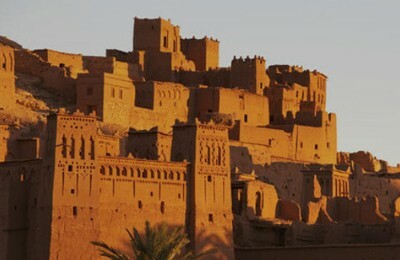 Tell us your travel ideas and we will organize everything for you to enjoy Morocco to your liking. 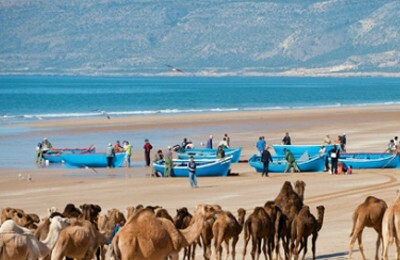 We love to go beyond the traditional vacation packages and to offer alternative tourism proposals in unusual and breathtaking destinations of the authentic Morocco. 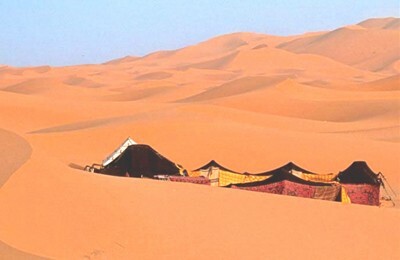 Tailor making your tour is the best option to enjoy your truly unique holidays in Morocco. Let us make your tailor-made travel come true! 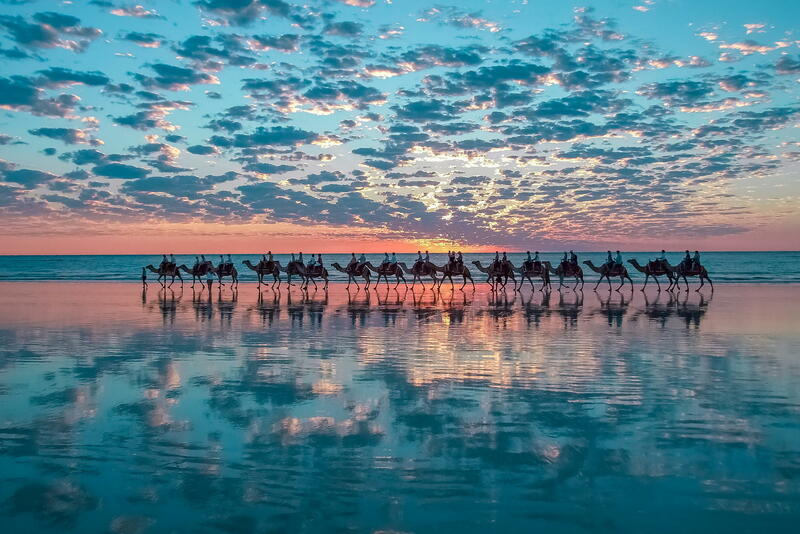 I went with a friend and we toured around for ten days. Of course it was a private tour, in a 4×4 vehicle. Our guide, Rashid, was very nice, serious, professional, always willing to help us. I DO recommend this agency and I will be back with them, Insha’Allah! Very nice and professional crew. They managed to put together a wonderful experience as they are locals who know the area very well!! The friendly crew is very helpful and responsive to queries and/or any trouble that may arise during your visit. They made of ours an unfogettable trip, for which we are very grateful We recommend this agency to everyone!